Bright and spacious corner apartment located in the Buckingham, one of Garth Road's most distinguished buildings. This unit has double exposures bringing in tons of natural light throughout. an eat-in kitchen., large closets, hardwood floors and oversized rooms. All of this and in an elegant and well kept pre-war building set on a cul-de-sac. The lobby has marble floors and tasteful furnishings that lead to the garden terrace with table and chairs, perfect to enjoy during the warm weather. Residents can join the Town's Lake Isle Park. 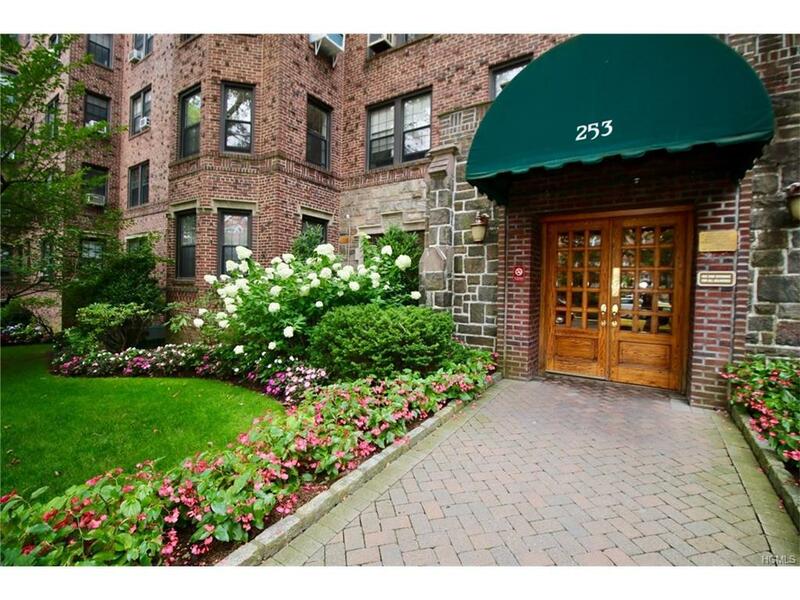 Enjoy the short walk to Metro-North and Scarsdale Village with just a 33 minute train ride from Scarsdale to Grand Central. Close to shops and highways. Don't wait!